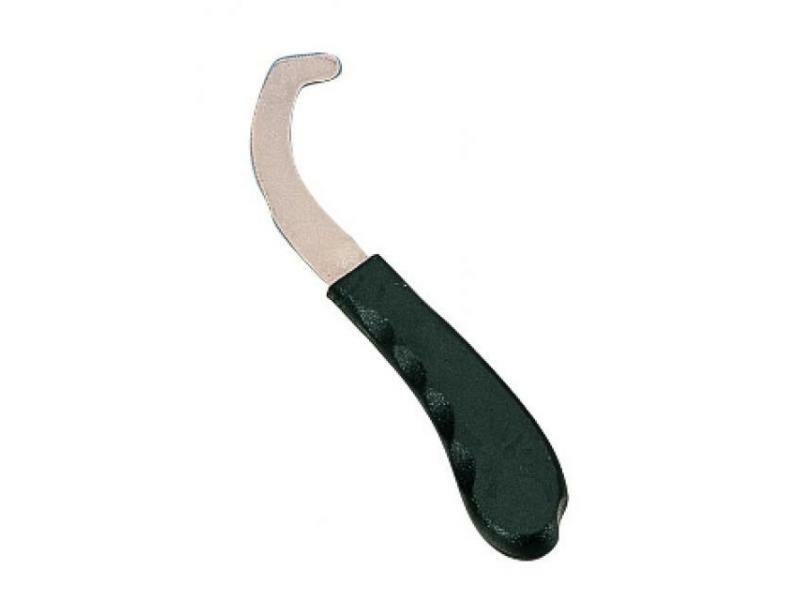 The handy Bot Egg Knife by Roma is perfect for removing those pesky bot eggs. 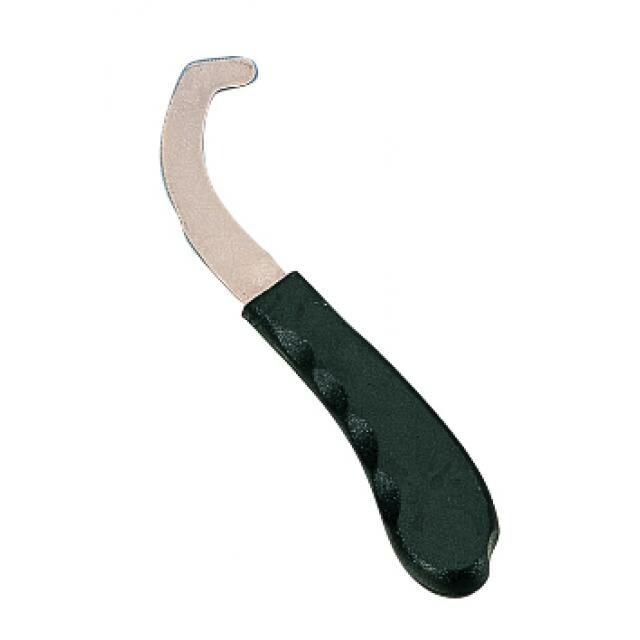 The knife is made from a durable material and has a hard plastic handle. There are currently no questions for Roma Bot Egg Knife - be the first to ask one!